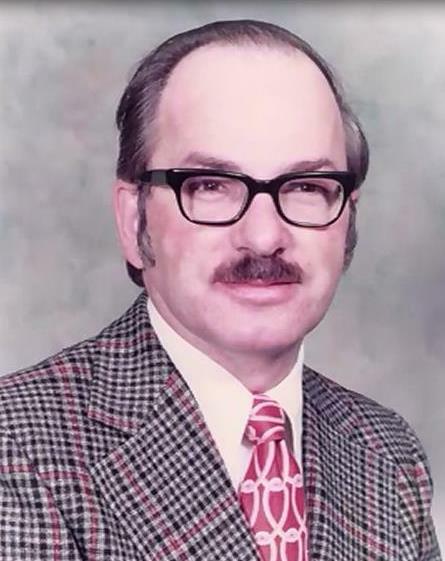 Dryden High School remembers and honours the passing of the 5th principal of Dryden High School, Mr. Ralph McNaughton. Mr. McNaughton was principal of DHS from 1970 until his retirement in 1987. Mr. McNaughton will always be remembered as an administrator who was sincerely concerned for the wellbeing of staff and students. He would always go out of his way to ask you how you were doing and he would always ask about your family. He passed away in August 2015.